Create invoice right on the spot when you finished the work. With simple tap you can email or print invoice to your customer before you’ve even left and get paid by the time you get home. Issuing invoices, estimates or orders with Billdu app is absolutely easy and you can do this even without internet connection. 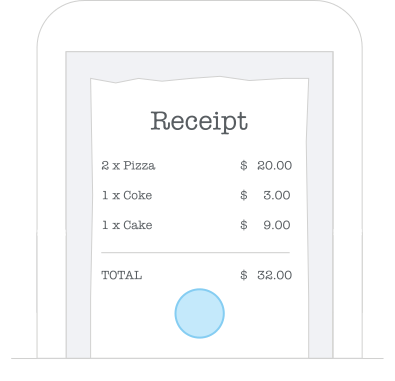 With Billdu receipt scanner you can easily snap photos of your receipts and attach them to your expense records, which you can clearly classify into the categories. 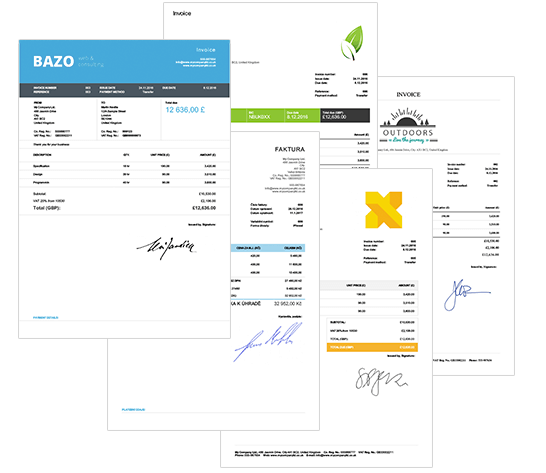 Make tracking business expenses ridiculously easy and don’t lose another receipt again. 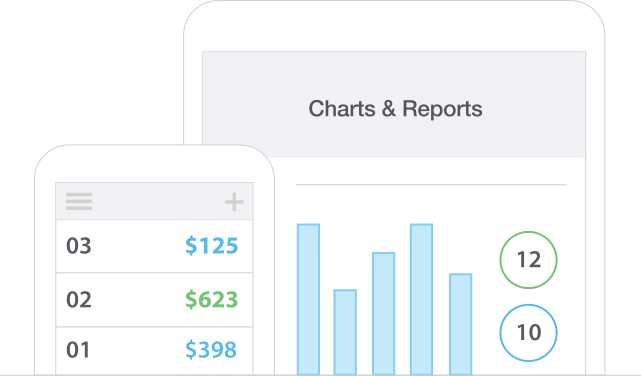 Billdu makes it easy to know exactly how your business is performing and who owes you money. 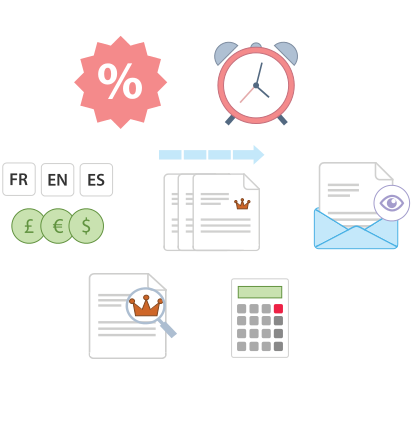 Reports are instantly created from your invoices and receipts. Why Choose Billdu Business Invoice Apps? With the apps and tools of Billdu you are able to achieve a high efficiency and invest the saved time in your business.